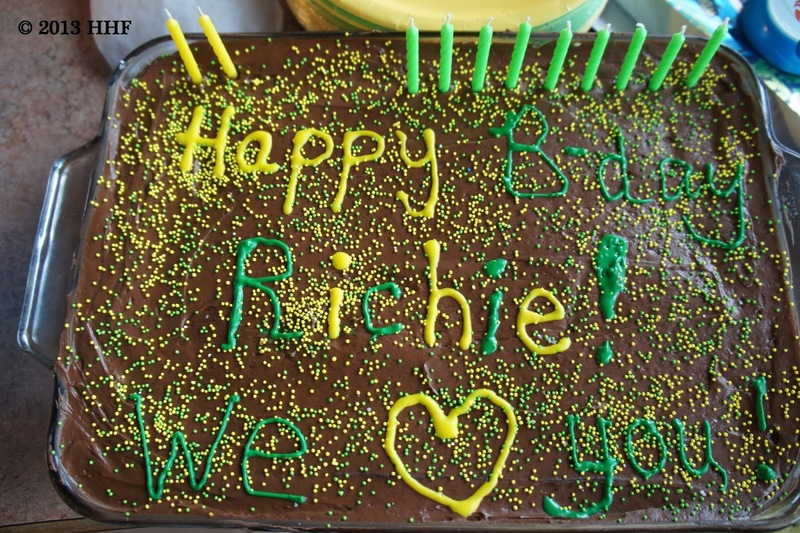 Joyful Keeper At Home: Richie's Birthday! Richie had a wonderful birthday weekend! 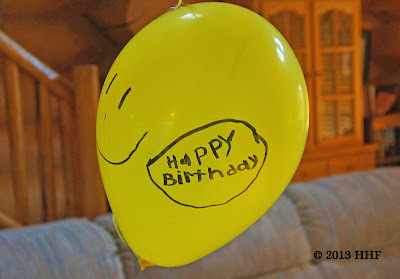 On Thursday there was a big party thrown at the Bowes house...it was such a FUN time! Then, on Saturday and Sunday he got to spend the entire day at one of his favorite events...the Toledo Threshing Bee and flea market! In his own words "what could be better than a bunch of junk surrounded by tractors?" We were so happy that Ron stopped by to visit! The threshers hard at work! This is such a neat thing to see! Yep, he's one happy guy!!! LOVE, LOVE, LOVE all the pictures of Richie's birthday weekend! They are all super awesome! 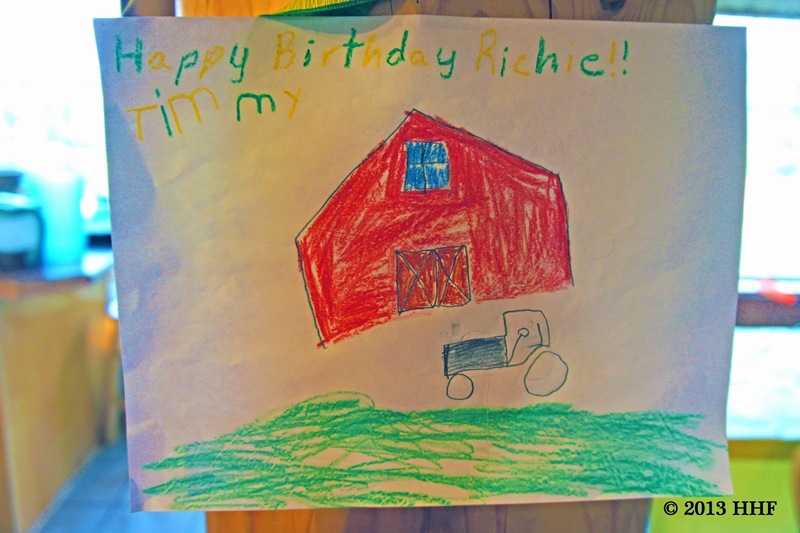 Looks like Richie had a great time on his actual birthday out at the Threshing Bee and visiting with family, good friends and strangers alike! : -) I can just imagine how much fun it all was for him! How did your HHF booth go? Thanks so much for sharing all the photos! 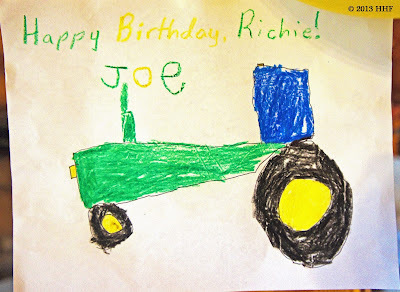 Thank you for posting photos of Richie's big day. It's such a joy to see that wonderful smile of his! And a bonus to see dear Uncle Darrell, too. You are so sweet, dear Lydia, so sweet.